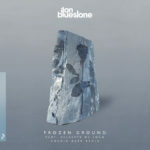 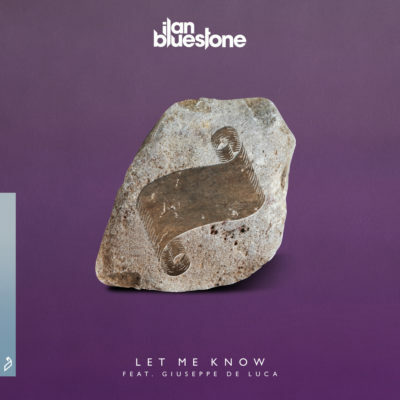 ilan Bluestone reunites with Giuseppe De Luca for “Let Me Know”. 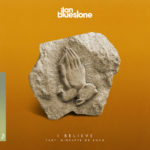 A sought after ID from his Dreamstate, EDC Mexico and A State Of Trance 850 sets, this is another captivating record from this dynamic duo. 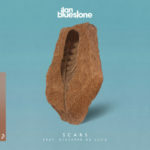 Tagged Anjunabeats, Giuseppe de Luca, ilan Bluestone, Scars.